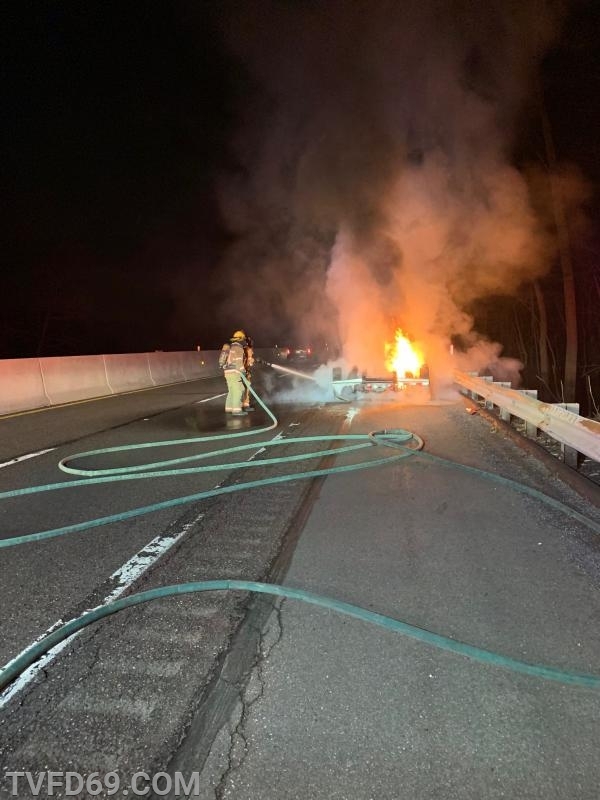 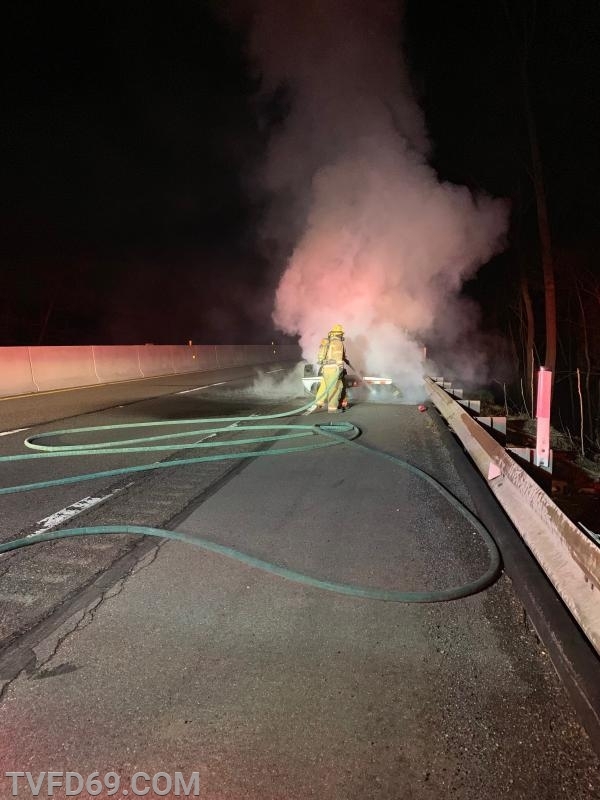 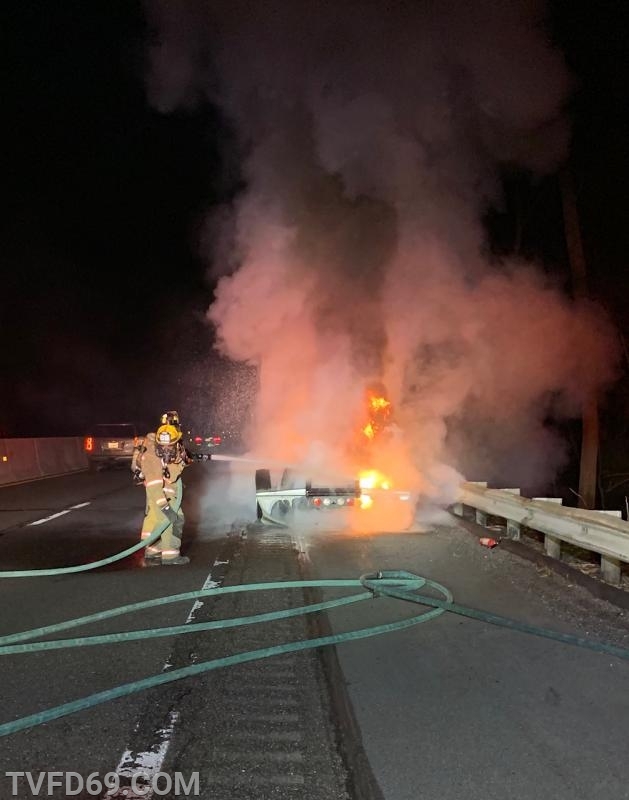 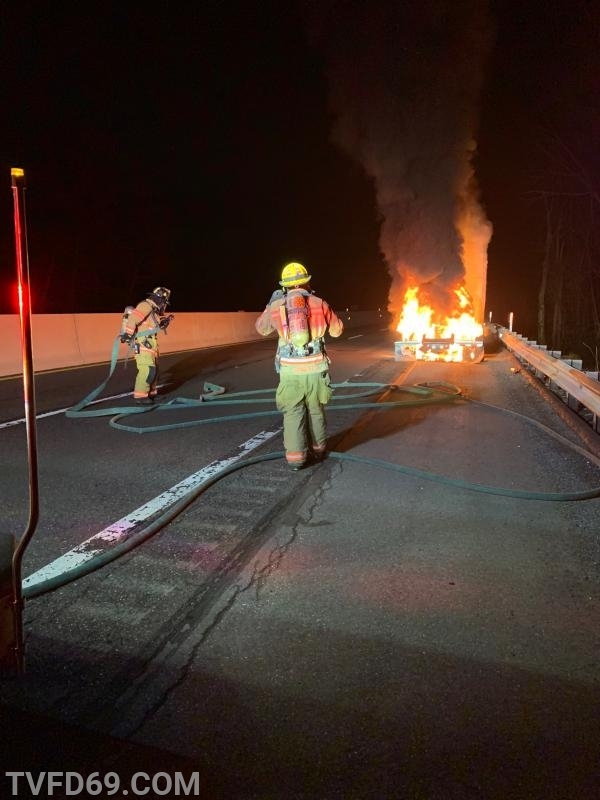 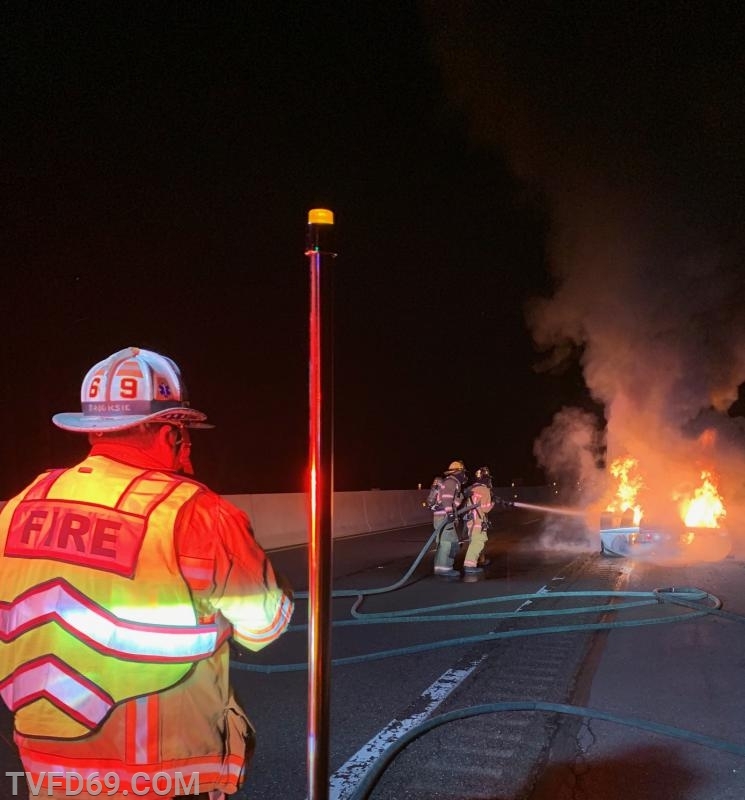 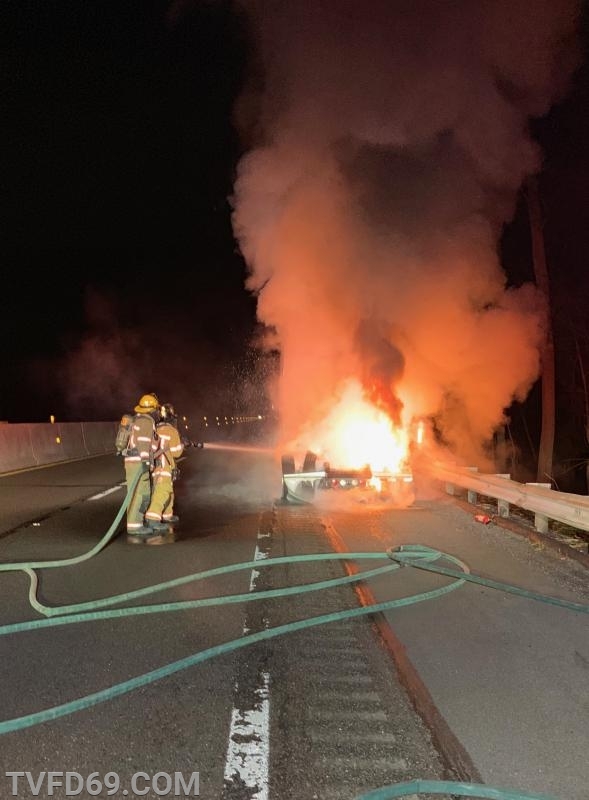 At 11:11pm, TVFD was dispatched to a truck fire on the eastbound Pennsylvania Turnpike. 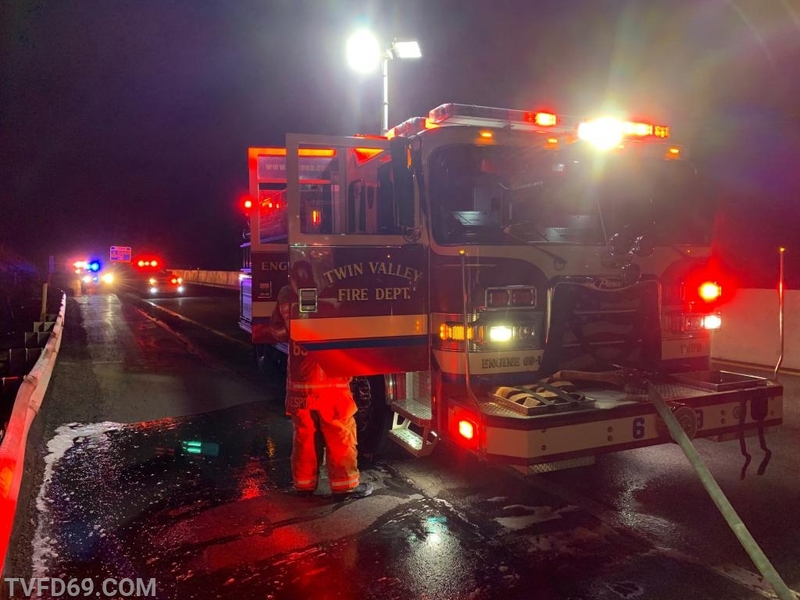 Responding units were advised of multiple 911 calls advising of a working fire at that location. 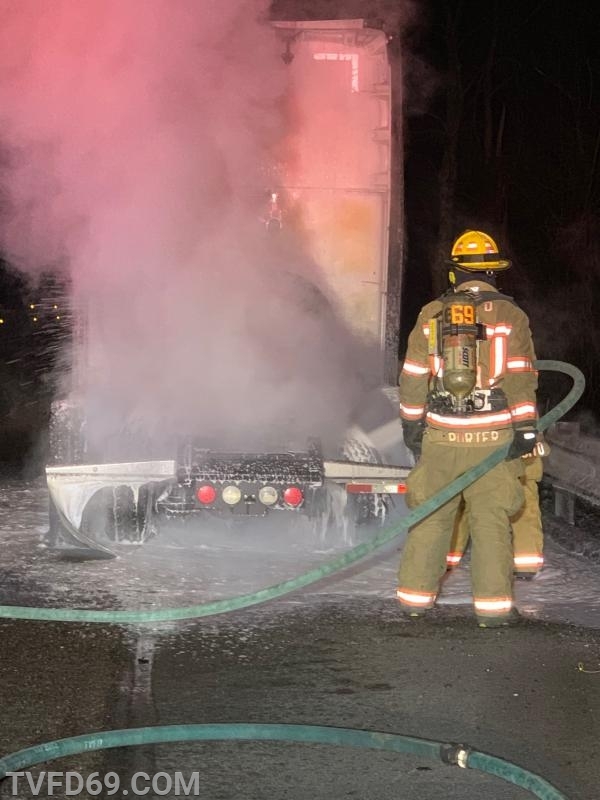 Chief 69 (Brooks) arrived confirming fire showing from the rear portion of a single tractor truck. 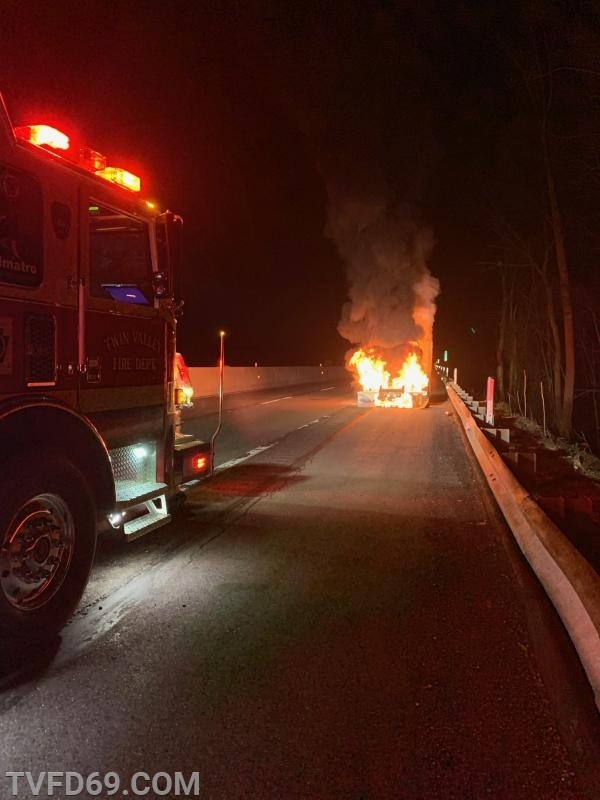 Engine 69-1's crew quickly extinguished the involved area, keeping the fire from entering the cab area. 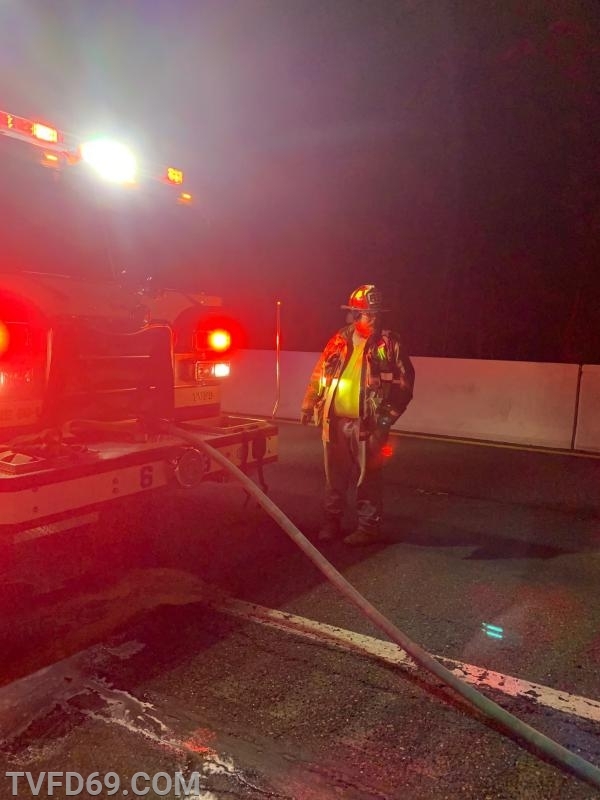 Engine 69-5 stoodby onscene for possible water supply. 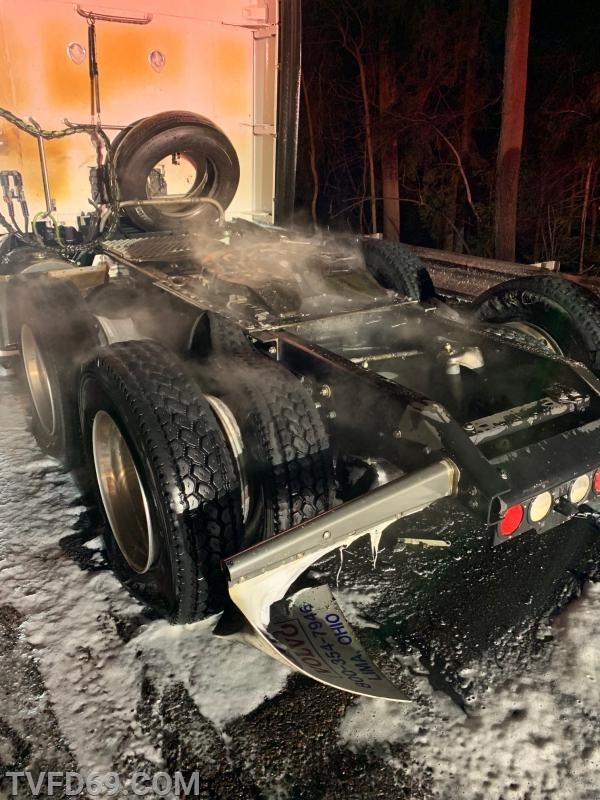 The interior of the cab was checked for any heat damage, and crews overhauled the area of origin. 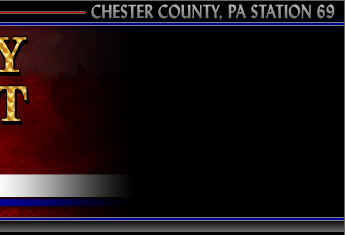 All units were released by the State Police and returned available.